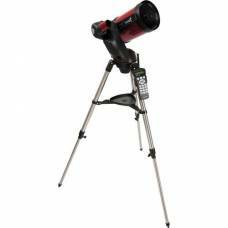 Observe the heavens with superior optics. 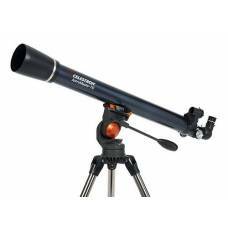 Light up your vision of the cosmos with a telescope made from precision, observatory-grade instruments. 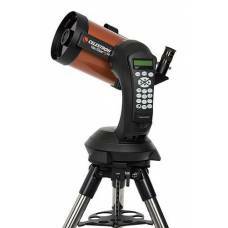 When it comes to Astronomy, make the right choice with Celestron. An optics industry leader constantly developing revolutionary products and innovations. 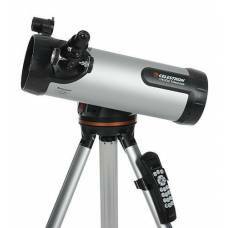 Celestron is the number one telescope brand in the world, and has a wide range of telescopes that will fit your budget and your experience level. Explore like never before! 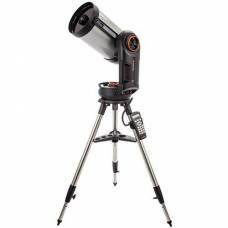 These legendary telescopes come with a two-year warranty.